Our talented marketers offer a full suite of SEO services for all kinds of businesses. SEO is always at the forefront of our copywriters’ minds – so it makes sense for us to partner with one of the UK’s most trusted search engine marketing agencies. After all, what use is great content if it can’t be found? 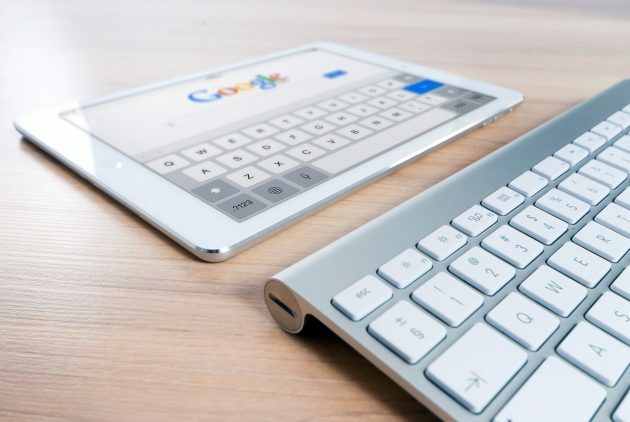 Our freelance SEO consultants will draw upon a wide range of tried-and-tested techniques to get your website ranking highly in Google and the other major search engines. From initial keyword research to in-depth technical audits and ongoing outreach, our SEO services will leave no stone unturned. Regardless of your budget, your package will offer an excellent return on investment, and you’ll benefit from the support of your very own dedicated SEO manager throughout your campaign. We don’t need to tell you why SEO is important for your organisation. There are countless articles on the web that try to convince decision-makers that paying for SEO will solve all of their marketing woes. At Indy, though, we take a refreshingly different approach towards the optimisation of your website. We will never guarantee that SEO will transform your business. As a standalone service, it won’t generate the results you’re looking for. You need to develop a long term strategy whilst identifying some quick wins. You need to work with highly experienced search consultants who will listen to your requirements, then develop an SEO package that will use all possible tools and techniques to help you achieve your goals. Whether you’re a local IT support provider, an established manufacturer or a seasonal retailer, we will be able to develop an SEO package that’s both effective and affordable. Our optimisation experts have worked with hundreds of clients in an endless array of industries. That’s the beauty of SEO – the right methods can be applied to virtually any campaign in any sector (even those that are a little more ‘niche’). We’ll only ever employ SEO techniques that meet Google’s best-practice guidelines, and we’ll incorporate both onsite and offsite optimisation into our services as standard. Contact us for more information. Take the first step towards a fully-optimised website.